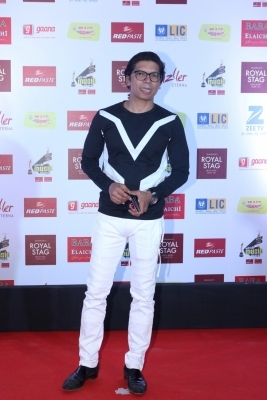 Popular singer Shaan says the scenario at present in Bollywood is very unstable, and very little is in the “control of singers and composers”. “The scenario is very unstable and unpredictable. Very little is in the control of singers and composers,” Shaan told IANS. “Most of the calls are taken with external factors in mind rather than creative or artistic,” added the “Deewangi deewangi” hitmaker, who has released his own mobile application. He has released the application in collaboration with New York-based tech firm escapeX, and will enable fans to access Shaan’s social media handles and connect with him through the in-app social feed.